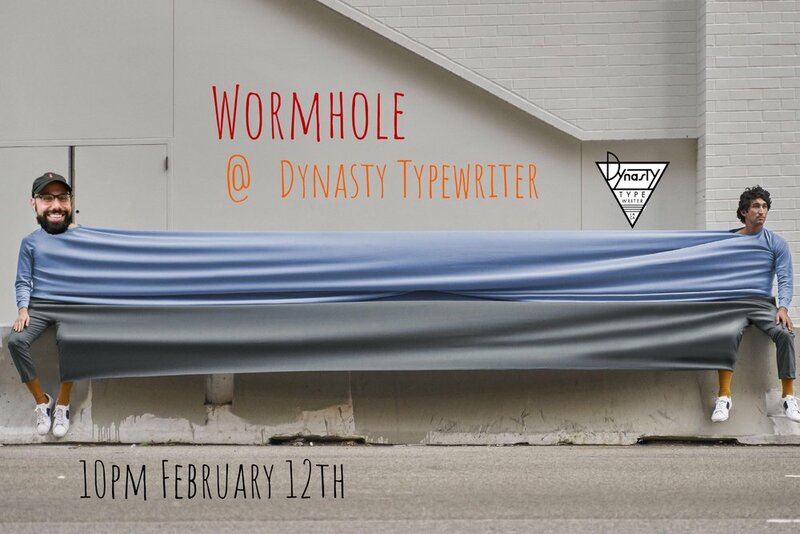 Wormhole is an improvised stand-up show where comedians go head to head riffing off of prompts as generated by the world wide web. We will curate the topics, the audience will provide the prompts, and with the help of Google search, the games will begin! Prizes will be awarded to the winning comedian along with one lucky audience member. Brace yourselves as host Dave Merheje and computer wiz kid Jake Adams take you on the ultimate internet wormhole journey. LA’s home for highly curated comedy, variety, theatre, and live events. Located at the historic Hayworth Theatre.